Antwan Mims is now one of the FBI's top 10 most wanted suspects in the country. 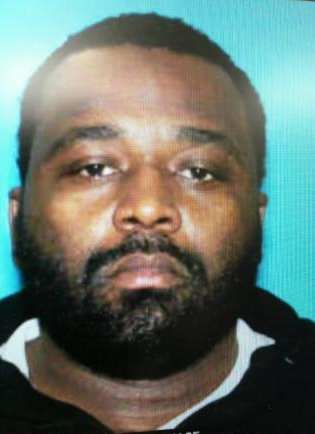 Mims, a "Known Member" of the Gangsters Disciples gang, has been added to its Ten Most Wanted Fugitives list which is announced by Federal Agency. He has been charged with two counts of first-degree murder, possession of a firearm by a felon and two felony weapons counts. FBI reports that he is wanted for a double homicide at a house party in Benton Harbor on 25th March 2018 and also he possessed armed and dangerous other equipment. After he shot the two victims, they lied in the ground and he head-shot to them. The name of victim person is Cortez Lamont Miller and Michael Cantrell Johnson. The FBI had also offered a reward of up to $100,000 for information leading to the arrest of Mims. He had ties to Tennessee, among several other states, including Georgia, Illinois, Indiana, and Ohio. But later on 1st August 2018, he was arrested after 4:00 P.M at a residence in College Park, Georgia by FBI agents. The details of his parents have not been revealed yet. His real name is Antwan Tamon Mims. He was born in Michigan, the city of U.S. As he was born to American parents, he belongs American Nationality. He has a very attractive body figure and personality. His exact weight and height and other information are still hidden. Antwan may be single or married. He is a very secretive person. He had kept his relationship privately to the media. His exact net worth figure is still yet to get unfolded.